When it comes to the word diet, we often think of food. However, there is another very important diet that directly impacts our day to day functioning — a Sensory Diet which consists of activities that are chosen for a child based on their sensory needs. For this diet, our bodies receive sensations from our environment and transmit that information to our brains. They way that our brains then process that information impacts how we function in the world. For some individuals, having too much input or too little stimulation can make a big difference in their day to day functioning. This can directly impact performance at school, work and even an individual’s ability to be social with others. For others, it’s something we regulate without thought and fold seamlessly into our lives. If you are a parent to a child with sensory differences, this probably one of those weird therapy terms you have heard before. 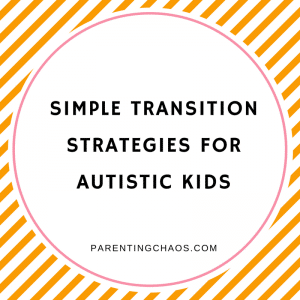 And while a Sensory Diet sounds like a big deal that can be overwhelming, I promise you that it can be very simple and a part of your daily life. 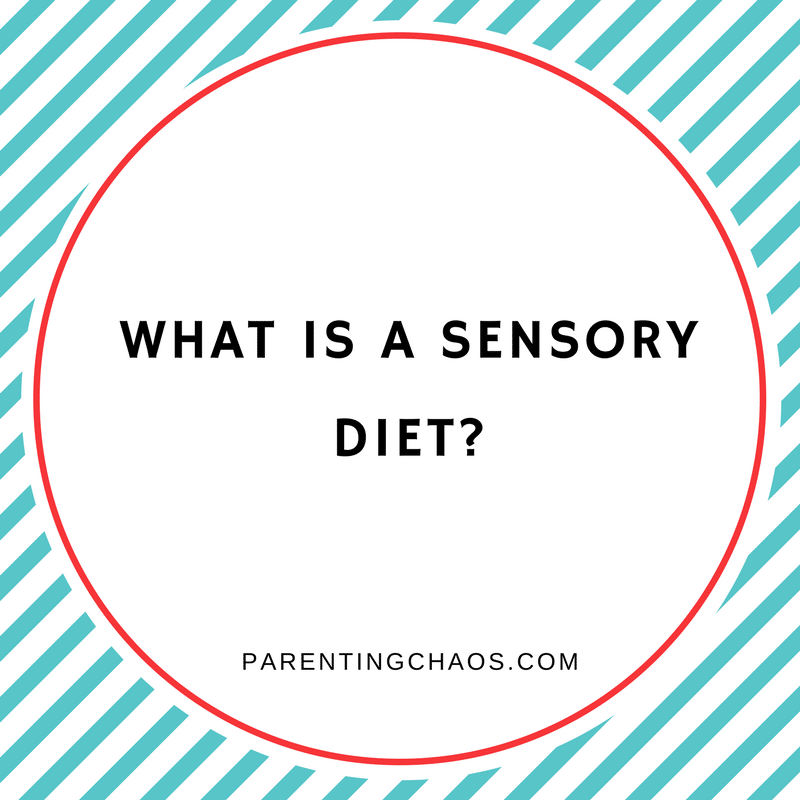 At its basic level, a Sensory Diet is creating an environment that offers your child options to meet their sensory needs. While some therapists may suggest a more controlled and regimented routine for a Sensory Diet, finding and meeting your child’s needs is the foundation. Now, I personally do not believe in a highly regimented Sensory Diet and there are occupational therapists who agree. As a parent, I believe that the more controlled a Sensory Diet is, the harder it is for a child and family to maintain. 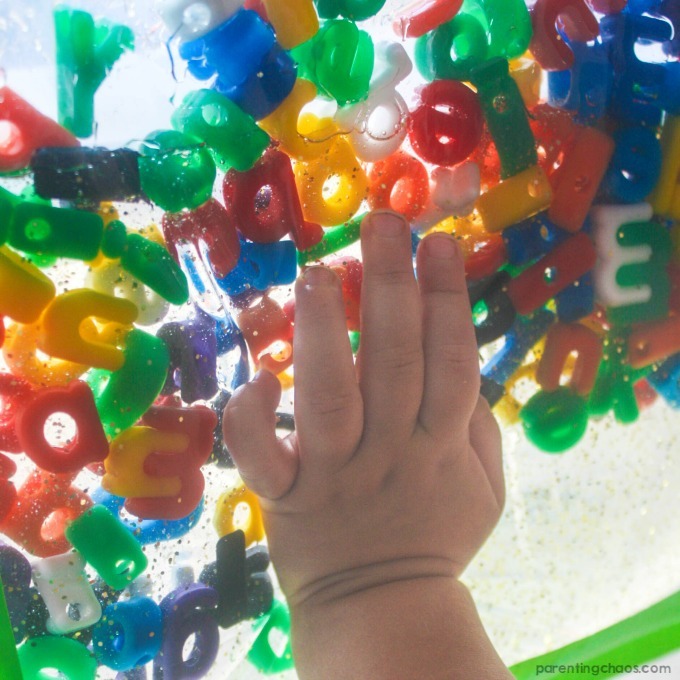 While you should consult with your occupational therapist on what is the best route for your child’s individual needs, this article is aimed at how you can incorporate sensory activities into your home without the stress of a rigid structure. Every child has sensory needs and preferences. Our sensory systems are how we interpret the information our environment is giving us. This information is then relayed into how we react to what we are experiencing. For some children interpreting that sensory information is processed differently. This can cause the child to need more sensory input or less sensory input to balance what their bodies are experiencing. What do I mean when I say sensory input? Sensory input is referring to any sensation that stimulates our senses. This includes the five basic sensory systems of sight, hearing, taste, smell, and touch in addition to movement and pressure. 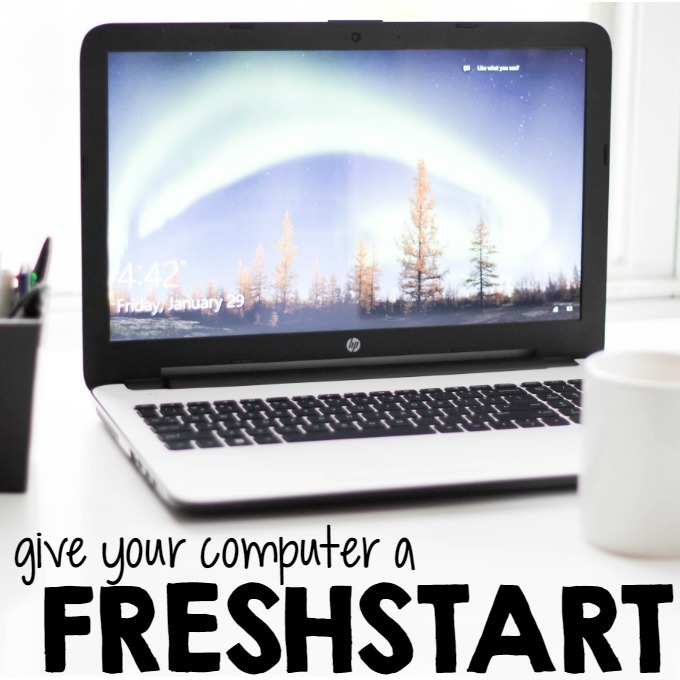 All of us are constantly taking this information in throughout our day and it directly affects our behavior. Have you ever gotten crabby after a long day of loud noises? Or restless in a board room after sitting through a long meeting with bright fluorescent lights? The sensory information your body intakes directly affects you. A sensory diet is designed to balance out the areas where a person is getting too much or too little sensory input to help them reach their full functioning potential. Such as taking a break from the loud noises to prevent getting crabby or getting up to stretch to prevent restlessness. The key to a successful sensory diet is to catch these needs before your child would benefit from them. What Might a Sensory Diet Look Like? So how do you catch a sensory need before it causes a behavior? This is where your child’s occupational therapist and your knowledge of your child comes into play. Have you noticed that your child struggles to focus or listen in certain environments? Or are there certain foods or textures your child avoids? Does your child wind up before bedtime? Noticing the patterns in your child’s behaviors and correlating that to what your child is experiencing when those behaviors come out will let you know how to address them before they become a struggle. Solutions are going to vary for every child but they may include ideas such as providing a weighted blanket for a child who likes to jump on the bed before bedtime or doing yoga before homework for a child who struggles to remain in their seat and focus. And this is where it can get a little complicated. Your child’s needs will vary day to day. This is another big reason why I disagree with rigid sensory diets. For example, if your child spent an hour outside before bedtime one night they might not need a weighted blanket for bedtime that night since they received the proprioceptive (pressure) input while playing on the monkey bars. By allowing flexibility in your child’s sensory diet you are able to better target your child’s individual daily needs over time. This free simple workbook is available to help you start identifying your child’s patterns and find the solutions that help them. Who Can Benefit from a Sensory Diet? Children with sensory struggles who do not have an official diagnosis. Children with Sensory Processing Disorder. NOTE: Not all children with ADHD or Autism have sensory struggles. Who Can Create a Sensory Diet? 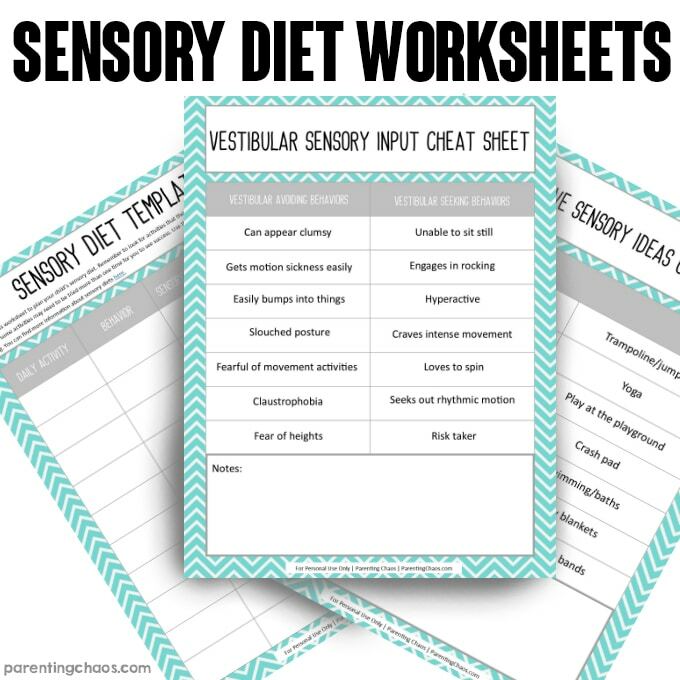 When creating a sensory diet for your child please seek out the input of an occupational therapist in order to fully identify all of your child’s sensory needs. 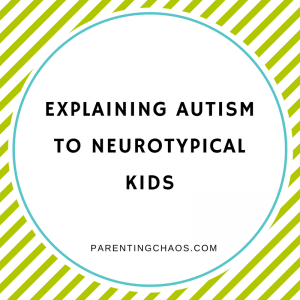 They will be able to give you a broad spectrum of ideas of what could work for your child as well as help you identify the underlying causes. 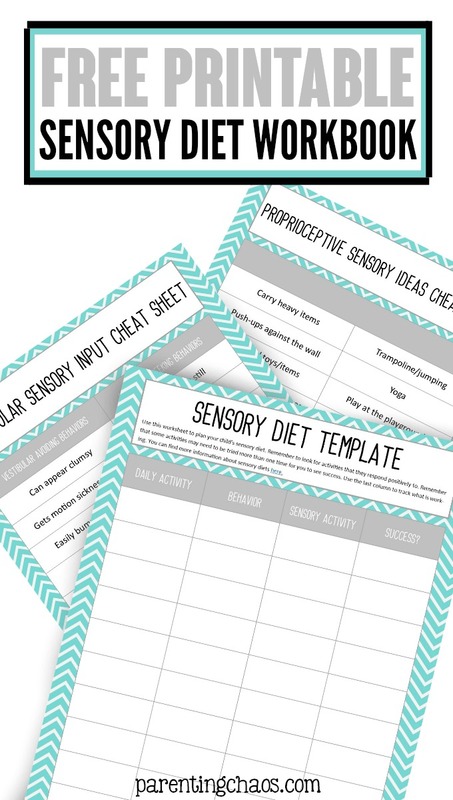 Free Sensory Diet Planning Packet!